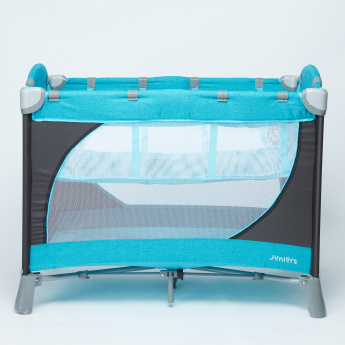 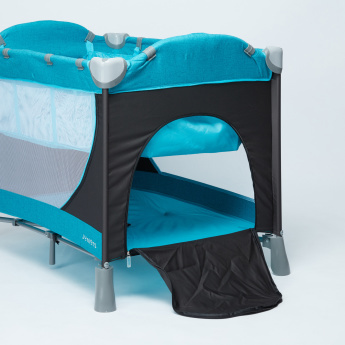 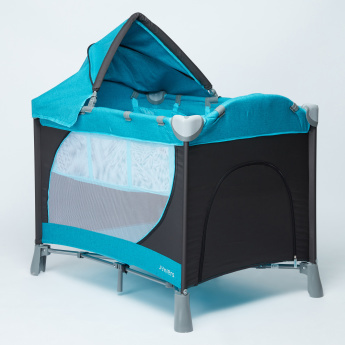 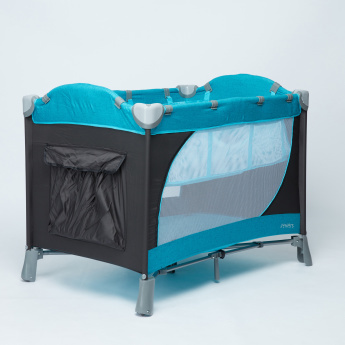 Never compromise with your baby’s wellbeing even while travelling with this extremely convenient and handy travel cot. 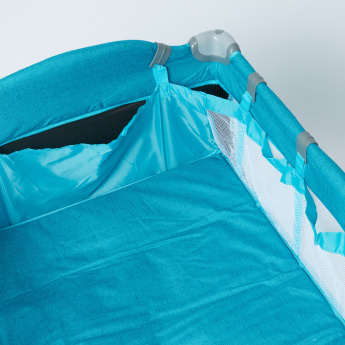 Designed to provide an utmost homelike comfort while on the go, this cot features a cosy base and soft sides for an optimum sleeping position. 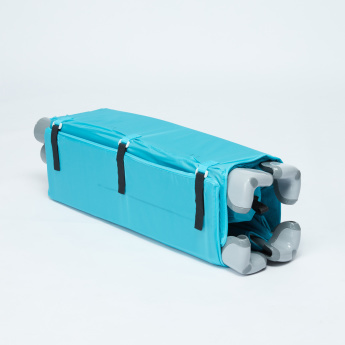 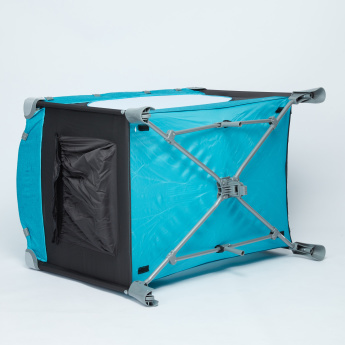 The collapsible sides fold with one touch and fit into the included bag for easy carrying.